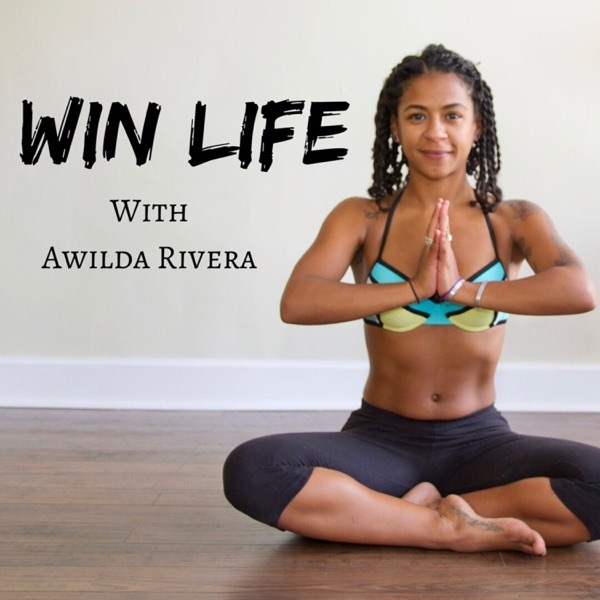 Win Life with Awilda Rivera | Listen Free on Castbox. Win Life is a raw & unedited podcast about all the things we can do to keep ourselves moving forward towards the success we truly desire. Get your mind right with the "Monday Message", be inspired by the stories of success shared "Inside The Winner's Circle," and lastly let the "Wednesday Wisdom" help you find the balance you need to have long term sustained success. I want you to WIN! Visit www.AwildaRivera.com to learn how to work with me, get the details for my next International Wellness Escape, or explore the FREE STUFF in the Resource Library.